While Marvel Studio has been rocking the movie world with its blockbuster hit movie adaptations, DC Comics unfortunately is trapped with the success of Christopher Nolan's The Dark Knight Trilogy. Not even Bryan Singer's interpretation of the 2006 Superman Returns did work as expected as many fans would have believed. Now to fix all that mess DC is trying to make a reboot of the Superman franchise with hopefully a movie adaptation that will follow on the steps of Christopher Nolan's success. They have even reinvented Man of Steel by choosing a British actor (for the very first time) to play the famous superhero. 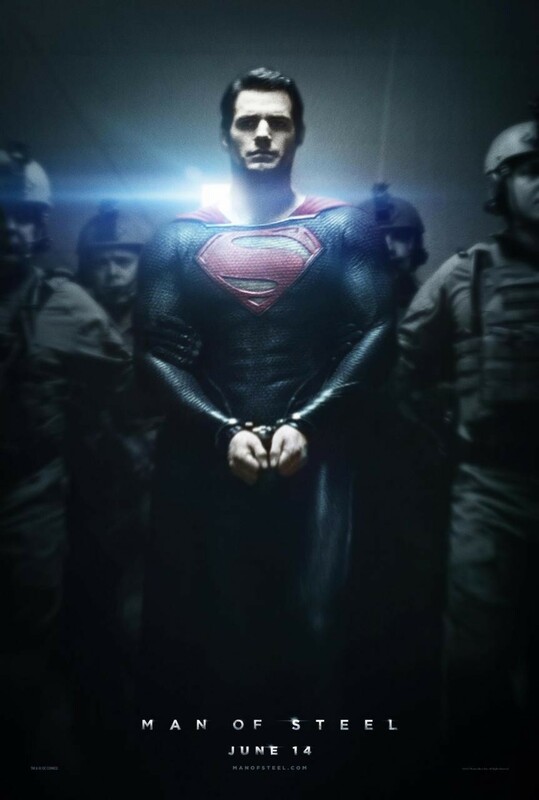 A few versions of its trailer have been circulating online and for an unknown reason we have here a new poster of Man of Steel, featuring a handcuffed Superman. Did they ever think they could restrain the Man of Steel with these flimsy handcuffs? Superman is played by Henry Cavill (Stardust and Immortals) and is accompanied by Amy Adams, Michael Shannon, Kevin Costner and many others. 300 and Watchmen director Zack Snyder oversees the direction of the movie based on the writings of David S. Goyer. Christopher Nolan, together with Emma Thomas, Charles Roven and Deborah Snyder, served as producers. 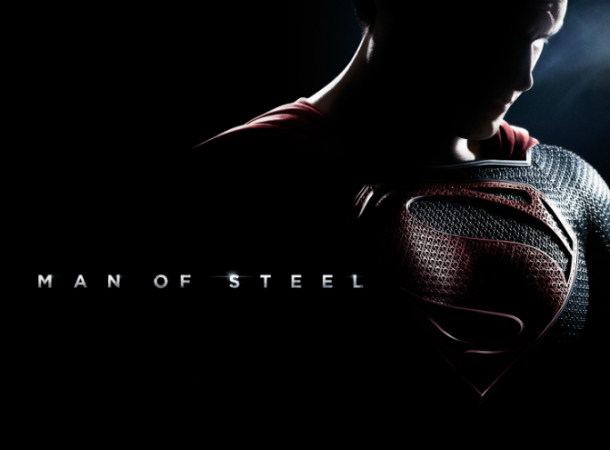 Expect Man of Steel in theaters on June 14, 2013.